Now, you could talk to Sydney wedding bands and ask them their favourites or even Melbourne wedding bands. But there’s no need because here’s a list right here. This list includes key lyrics making each song appropriate for this special father and daughter wedding dance. 1. “Wonderful Tonight” by Eric Clapton. “In my daughter’s eyes I am a hero / I am strong and wise and I know no fear / But the truth is plain to see / She was sent to rescue me. 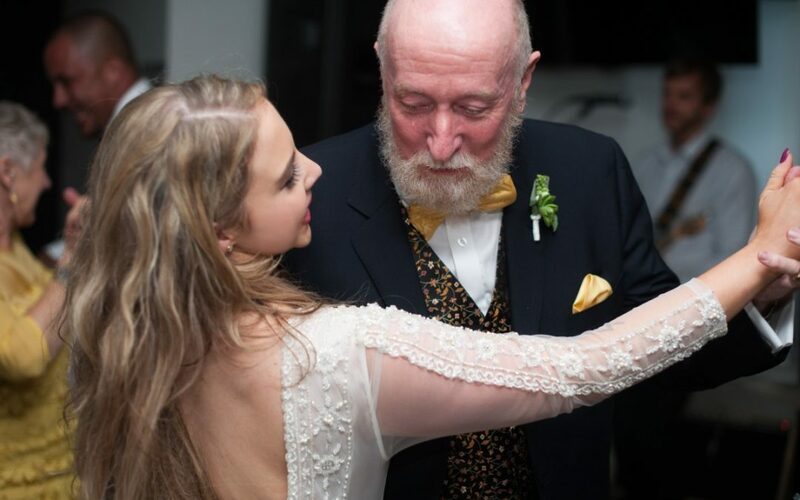 Although this list of the top 20 father and daughter dance songs for weddings can’t include them all, it certainly includes songs that can’t go wrong.